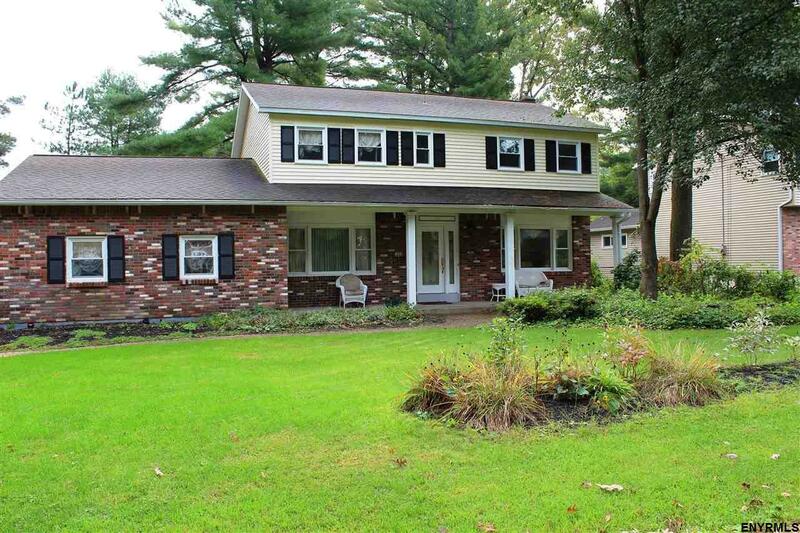 Spacious four Bedroom, two and 1/2 bath Colonial has it all! Freshly updated kitchen with granite! Updated baths, hardwood flooring throughout, newer furnace and roof. Brand new central air and newer windows! Living room with a gas fireplace and a Family room! Gorgeous fenced in yard with a deck. A must see! Bright and open floor plan. OPEN HOUSE, SUNDAY, April 7, from 12-2.